In the evening, dispense 2-3 pumps onto dry, clean fingertips and gently massage the face. Remove with a warm,damp cotton pad or washcloth. Ideal for non-water proof make-up removal. It removes dirt and makeup without weighing down the skin thanks to oil, thyme and lemon. Use in the morning on a cotton pad after washing your face with your favorite soap. In the evening on a cotton pad it removes the Cleanse Face Oil. Cucumber water, besides having a detergent and draining power, has an antibacterial power. Ideal for impure skin that is always good to keep clean. It is important to apply the product on dry skin and massage gently on the areas that need it most(for example the T area). After cleansing morning and evening, spray on the face as a toner. It helps to restore the natural pH of the skin after using water. It has an antibacterial power. After morning cleansing, dispense two drops in your palm and gently apply with your fingertip to eye contour, lip contour and deep wrinkles. After evening cleansing, dispense two drops in your palm and gently apply with your fingertip to face, neck and décolleté. Apply in the morning and in the evening. 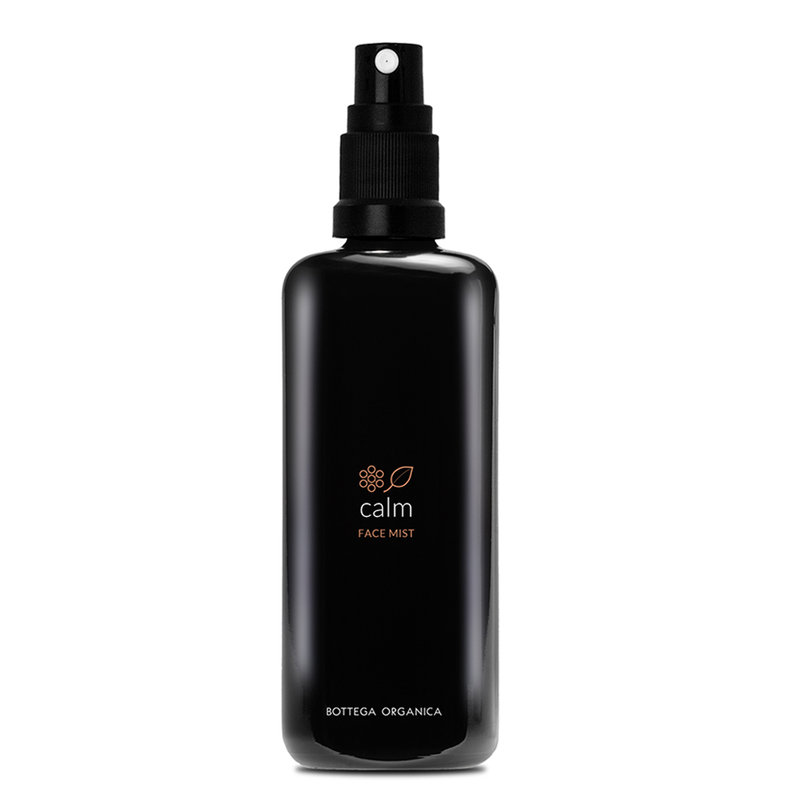 1 product pump in your palm mixed with two spray of Calm face mist to create a fresh and light emulsion. Heat with your hands and apply over the face, neck and décolleté Extra virgin olive oil has an powerful sebum-regulating effect. 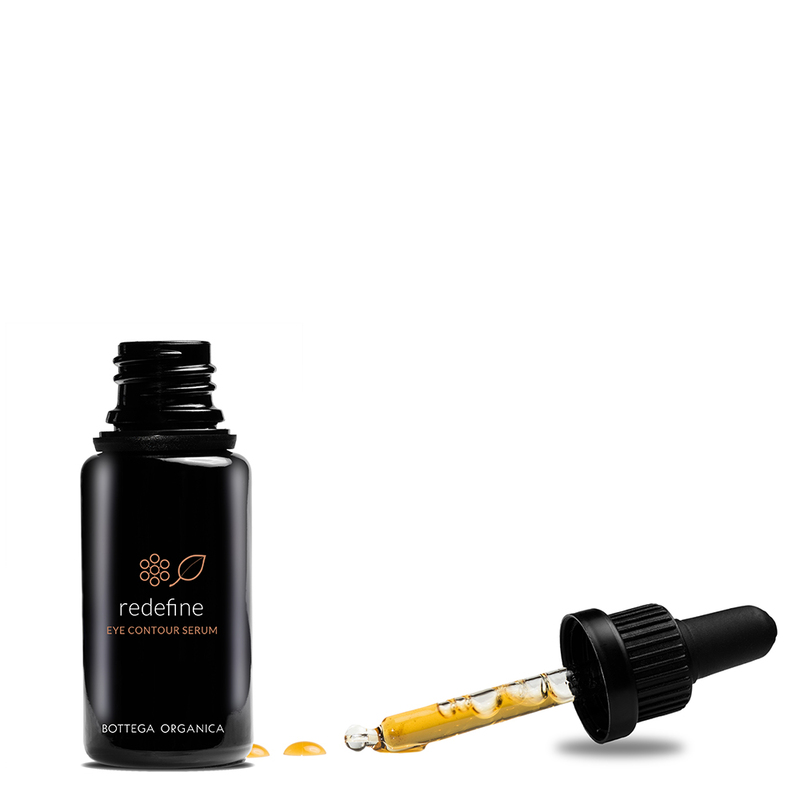 This Oil has a delicate and easily absorbed texture. It nourishes the skin without weighing it down.